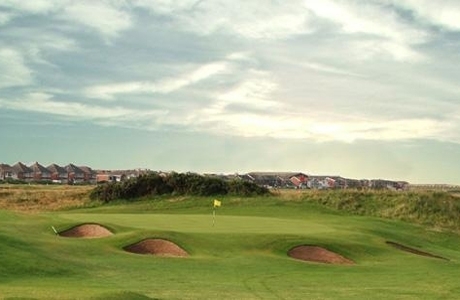 One of the oldest Links golf courses in England. 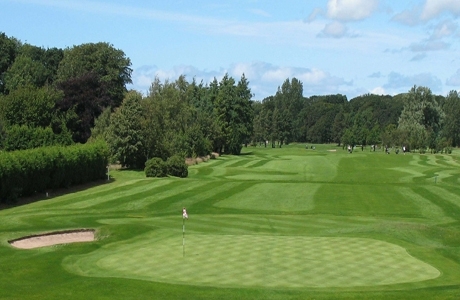 Offers a true test measuring over 6500 yards from the back tees. 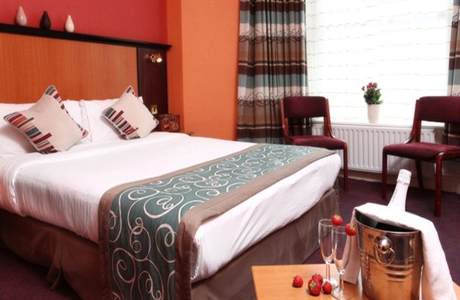 Positioned 8 miles from Blackpool right on the Fylde coast, views of Cumbria and the Lake District peaks can be seen on a clear day. 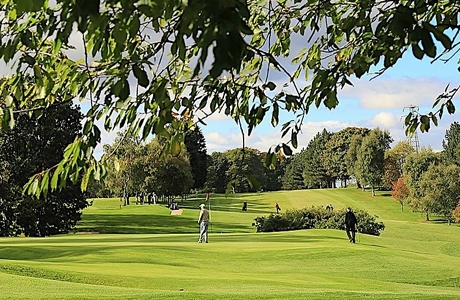 A tree lined course which, although within a mile of the Irish Sea, still retains its parkland characteristics. Lytham Green Drive Golf Course has previously been a final qualifying course for the "Open Championship" when held at Royal Lytham.